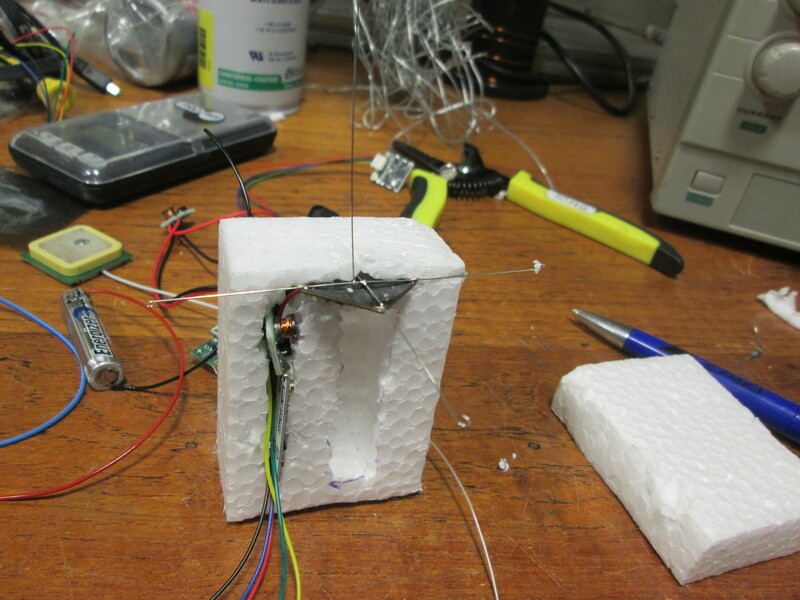 Medad Rufus reports two balloons with 434 MHz transmitters built by Imperial College Students for the Exploration and Development of Space (ICSEDS) will launch from Wormwood Scrubs, London on Saturday, March 9. This is a launch announcement for the launch of ICSPACE6 & 7 from Wormwood Scrubs, London, UK. 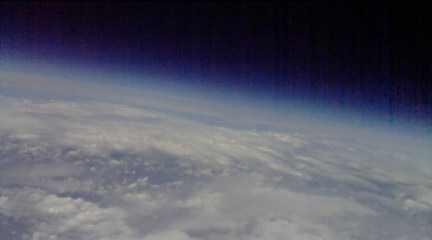 We have had some success with the launches of our previous pico balloons and we hope it works 100% this time. The hardware is nearly identical to the previous launch; only software changes made. The winds are expected to take it towards the Netherlands/Belgium and further east into Germany. Transmits 10 pips before transmitting message. 30s gap between each transmission when below 3000m. 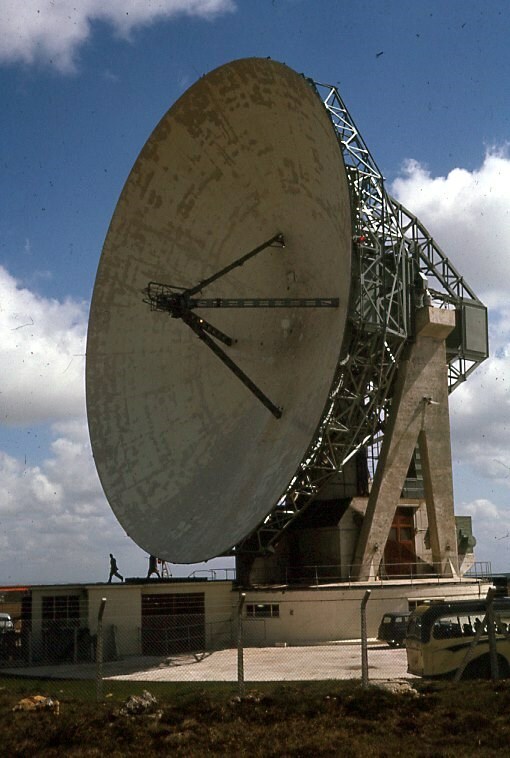 Above 3000m, it will transmit with a gap of 60 seconds. We appreciate all listeners for our flights. I hope this flight goes well. Here is information about the launch of ICSPACE4 & 5 four weeks ago. Richard Meadows M0SBU reports there will be a second attempt to launch the Raspberry Pi Zero equipped 434 MHz balloon UBSEDS24 early Monday morning. 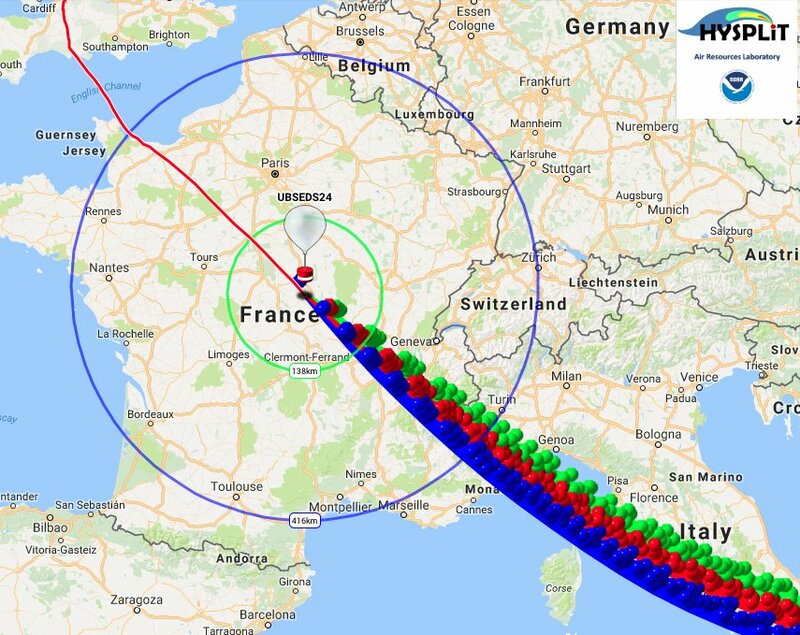 Update: At 1700 GMT May 8 the team reported “Our Raspberry Pi Zero balloon #UBSEDS24 is over France”. There’s going to be another attempt to launch this flight from Bristol this Monday, May 8 between 0500 and 0530 BST [0400-0430 GMT]. This is weather permitting, but the forecast looks okay at the moment. This launch is using a 1.9m envelope and longer payload train, and so there’s a NOTAM in place. This tracker has a Raspberry Pi Zero V1.3 attached, which transmits images when solar power is available. It’s a different design to our launch last August; in this case the tracker will continue to operate even if the pi fails. For the curious the ‘pi status’ telemetry values are: 0 = off, 1 = on, 2 = PITS started, 3 = SSDV started). There will hopefully be a cutdown mounted between the balloon and the tracker. We’ll be testing the 434 MHz uplink to this whilst it’s still in range of Bristol; if it returns over the UK at a convenient time and place we will attempt to trigger the cutdown. – 434.635 MHz USB Telemetry – Contestia 16/1000 with pips and RSID, transmitting telemetry. Once per minute below 8km altitude and every two minutes otherwise. (1) While balloon over UK and English channel GMSK at 12 ksymbol/s. 4×4 interleaved, R=1/2 convolutional K=5, HDLC framing, whitened etc. as per the AX5043 manual. Concatenated with RS(255,223) to mop up some burst errors. (2) Outside UK 300 baud RTTY, 850 Hz shift, 8N2. If you are listening to the RTTY, remember to turn off the ‘RxID’ button on the top right of dl-fldigi. The flight is expected to head south towards France. Many thanks to everyone who attempts to track this. Ryan Ing reports he will launch a high altitude balloon with a 434 MHz Slow Scan Digital Video (SSDV) payload from the John Masefield High School Thursday, September 15. The balloon’s transmitter should have a range of some 500-600 km for much of its flight permitting reception across the UK. Ryan says: I’ll be doing my first launch around 10am Sept 15 from my sixth form in Ledbury, Herefordshire. Predicted to burst at 32km, landing somewhere near Leominster. 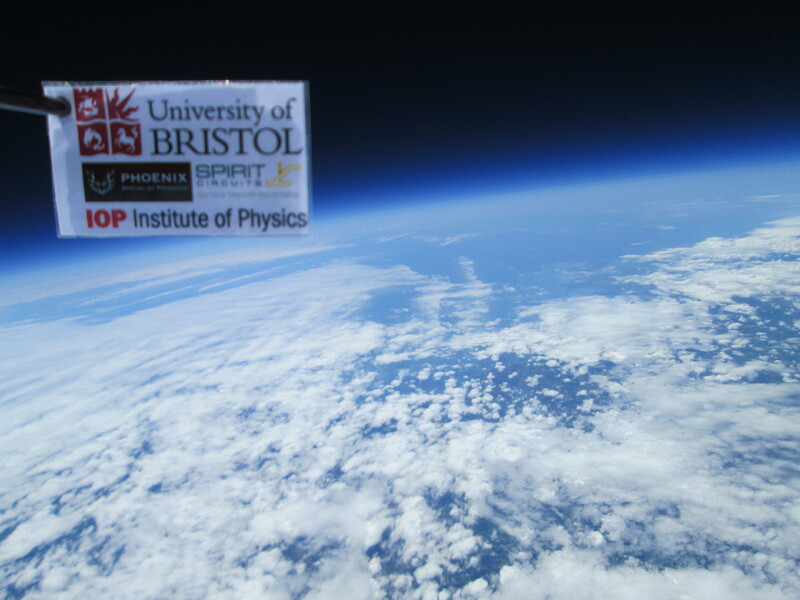 Richard Meadows M0SBU reports two high altitude balloons carrying 434 MHz payloads will launch from Bristol on Monday, August 29. There will be Slow Scan Digital Video (SSDV) transmissions. We’re planning the first launch of ‘pico-pi’, our Raspberry Pi Zero based tracker, from Bristol this Bank Holiday Monday, August 29 between 0500 and 0530 BST. This launch is using a 1.9m envelope and longer payload train, and so we have a NOTAM in place. The combined payload mass will be about 70 grams, and the attempted float altitude will be about 13 km. This is our first launch of this setup, so it seems unlikely that everything will go to plan! First is the UBSEDS19 backup tracker, which is powered from a single AAA Lithium Energiser battery. It transmits Contestia 16/1000 with pips and RSID on 434.615 MHz USB, once per minute below 8km altitude and every two minutes otherwise. The battery is expected to last a few days. Next is UBSEDS20, which is the experimental Raspberry Pi Zero board. This is powered from solar panels only, and hence is only expected to operate continously after about 0830 BST (before this it may transmit without a GPS lock, as the Raspberry Pi and GPS are powered down). – 434.610 MHz USB: 300 baud RTTY, 850Hz shift, 8N2 transmitting telemetry and SSDV. There is also Contestia 16/1000 with RSID on this frequency. If you are listening to the RTTY, remember to turn off the ‘RxID’ button on the top right of dl-fldigi. – 869.85 MHZ LoRa ‘Mode 3’ (250kHz / SF7 / EC4:6, explicit header), transmitting SSDV with the callsign ‘UBSEDL’. This frequency is only active in Europe. Many thanks to Dave Akerman M0RPI for making his work on LoRa available for us to use, including the lora gateway. Many thanks to everyone who attempts to track these. There’s an impressive line-up of radio amateurs among those giving presentations at the UK High Altitude Society (UKHAS) conference in Cambridge on Saturday, September 10, 2016. 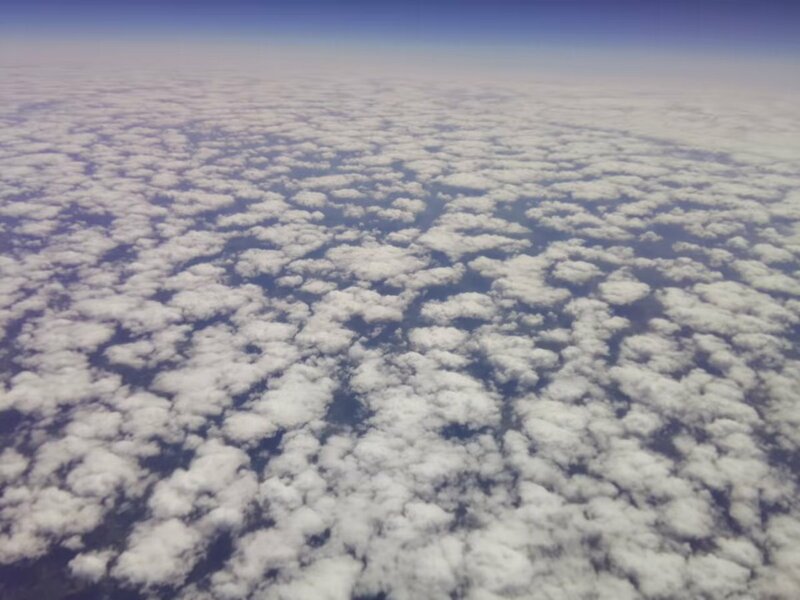 The conference takes place at the Institute of Astronomy, University of Cambridge and attracts those interested in learning about building and flying High Altitude Balloons or in tracking their 434 MHz signals. UKHAS were offering the option to complete the amateur radio Foundation Practical Assessments and Exam at the conference. This was rapidly fully booked, perhaps a sign of the shortage of Foundation exams venues. If you would like to speak or run a workshop, please do get in touch with either Daniel Saul M6DSA or Steve Randall G8KHW. Contributions don’t need to be directly linked to ballooning and they look forward to all suggestions.